Modern Technology has made it easier to find, assess and donate to worthy causes. Crowdfunding websites have enabled people from every nook and cranny of the world with various fundraising goals, to gain access to various social mediums and endorse their causes. Crowdfunding has also faced criticism, especially for start-up funding needs and even charitable giving raises the ire of some social elements, who call this system “armchair” philanthropy. The Ice Bucket Challenge, which began with athletes challenging each other to dunk a bucket of ice-water on themselves, became a worldwide phenomenon, spreading awareness about ALS and raised millions for concerned organizations such as ALS Association among others. Yet, these events are criticized for their focus on raising egos instead of awareness and on fun aspects rather than on the cause. But, we cannot deny the fact that crowdfunding is going to stick around for a long time. 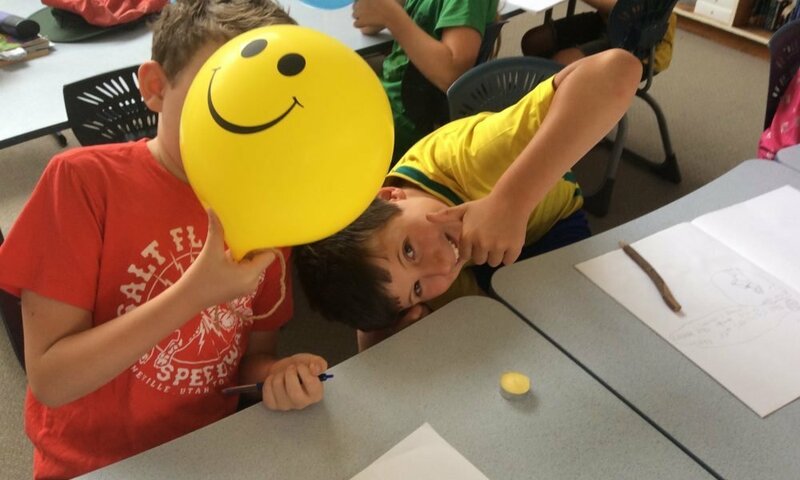 A few of the most successful crowdfunding campaigns, specifically for charitable causes, are discussed here. We guarantee that donating to these and other worthy causes will definitely make you feel better about yourself. Little Eliza O’Neill was diagnosed as having Sanfilippo syndrome when she was just 4-years old. It is an an incurable neurological disorder that kills healthy brain cells, and afflicted children lose the ability to talk, walk, or even feed themselves, and sadly, they rarely live beyond their teens. After searching the internet for anything to give their daughter some chance for survival, Eliza’s parents saw a glimmer of hope reading about a clinical trial in Ohio which involved gene therapy. But the researchers needed $2.5 million to start the trials. Her determined father Googled some tips on making a viral video and recorded a home-made one. This helped them get meager support but they needed millions! Then, Benjamin Von Wong, a filmmaker, volunteered to shoot Eliza’s story and this video was circulated with the #SavingEliza hashtag in April 2014. It went viral and got the campaign $380,000 worth of donations in just 6 months! By the end of 2014, $2 million was raised and the clinical trials began. 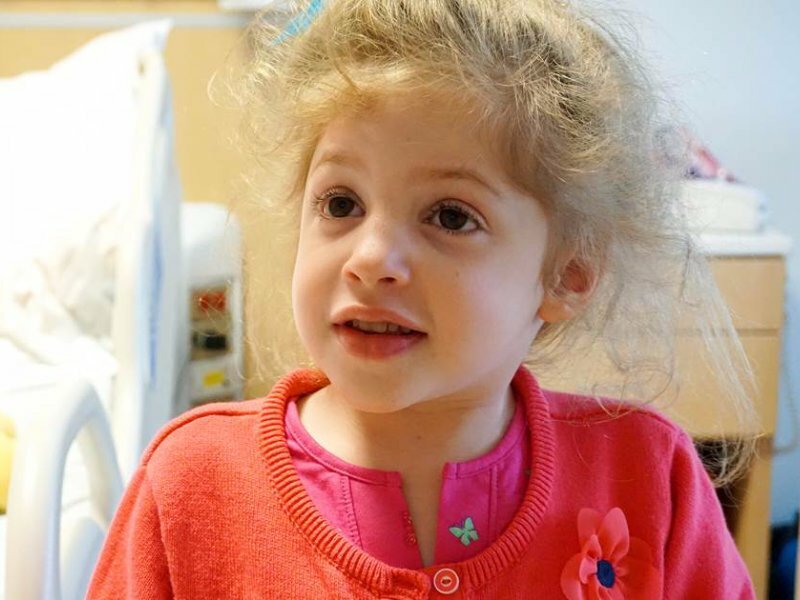 Eliza is now in her second year of gene therapy trials. 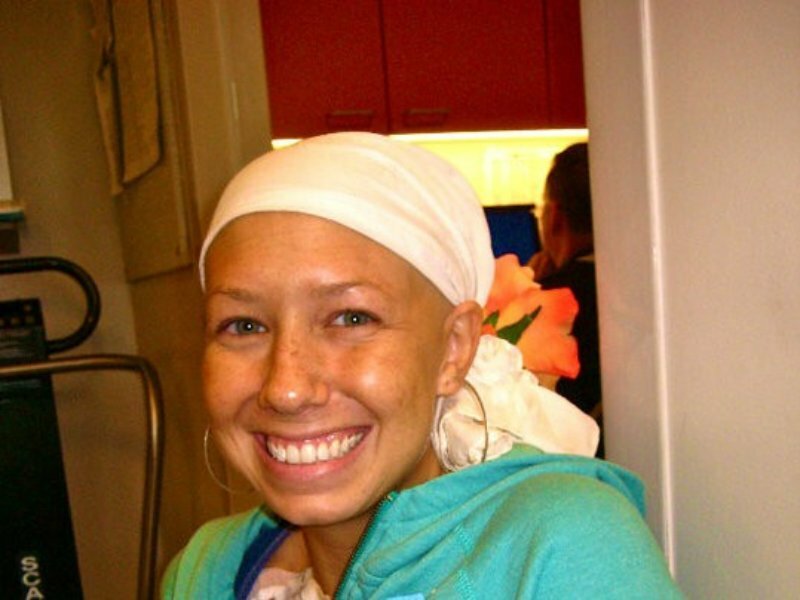 Melissa Smith was identified as having Hodgkin’s lymphoma at 22. After beating cancer twice, the 29-year old again experienced a set-back when Transverse Myelitis was detected in her medical tests. This disease leads to a loss of sensation in limbs and Smith was rendered paraplegic, within just 3 weeks of her diagnosis. She had to drop the nursing program she had gotten admitted to and instead was constricted to home, in a 3rd floor flat. Her sister Stephanie campaigned to get help as Smith’s immediate need was a fully-accessible home where she could move about freely and maintain some level of independence that she still had. In about a year’s time, over 12,000 donors raised $413,000 through the campaign ‘Hope for a Home’. 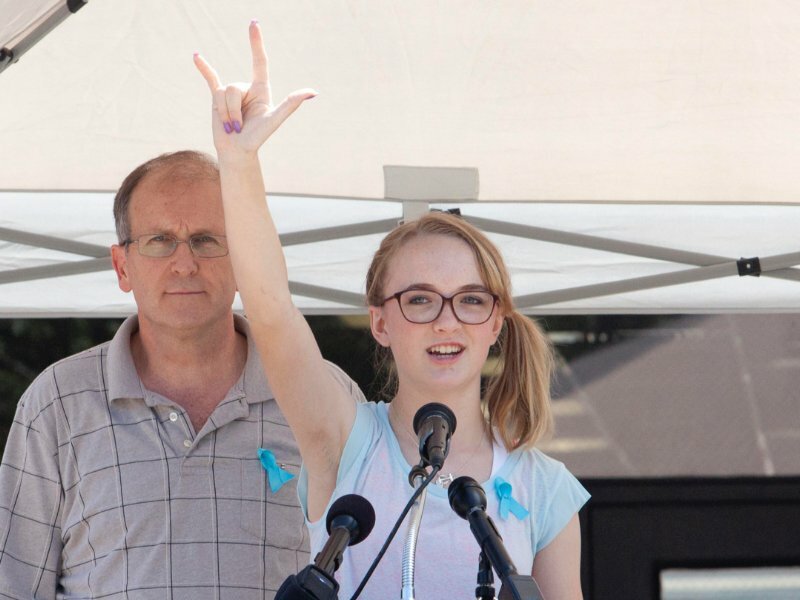 Cassidy Stay was the only survivor of a horrifying incident where her own Uncle went on a rampage on July 9th 2015 in Spring, Texas, killing 6 members of her family. Cassidy, 15 years old then, suffered a fracture to the skull and pretended to be dead to avoid being killed. She got up as soon as she could and dialled 911, to inform the police about the attack and warn them that her uncle may kill more of her family members. Sympathizers realized that Cassidy needed a lot of monetary support in the near future and donors took monthly pledges to ensure that she keeps getting financial aid. At one point, her family had to ask supporters to stop sending money, as they had enough support for Cassidy. 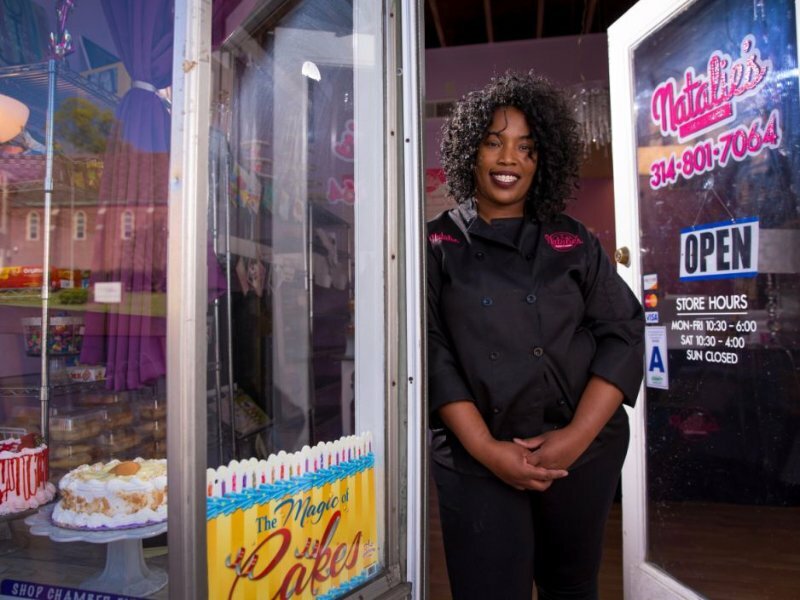 Natalie Dubose, owned Natalie’s Cakes and More at Ferguson, Missouri, but was devastated when the bakery she had opened a year ago , was vandalized and destroyed by rioters after the Ferguson protests and her livelihood destroyed. They trashed and ruined the interiors of the shop and broke the windows of her small business. A friend advised Natalie to head to GoFundMe to solicit rebuilding help. Scores of people responded admirably with 8,000 donors pitching in $270,000 for her campaign. She also got support from celebrities like Brandi Glanville and Patricia Heaton and she managed to raise $100,000 in just 20 hours. She kept her community posted throughout the short campaign and then appealed to large-hearted funders to use all future donations to assist other storeowners within her community who had suffered damages during the protests. Social philanthropy does have some detractors, but the results speak for themselves! Have you supported a worthy cause this year?